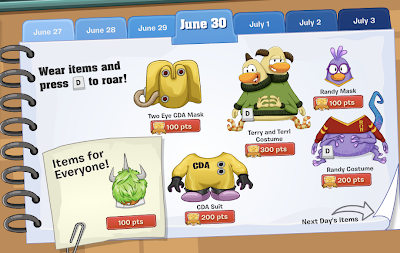 Club Penguin Cheats by Mimo777 Club Penguin Cheats by Mimo777: June 30th Monster's University Scare Games Items! There is an item code. 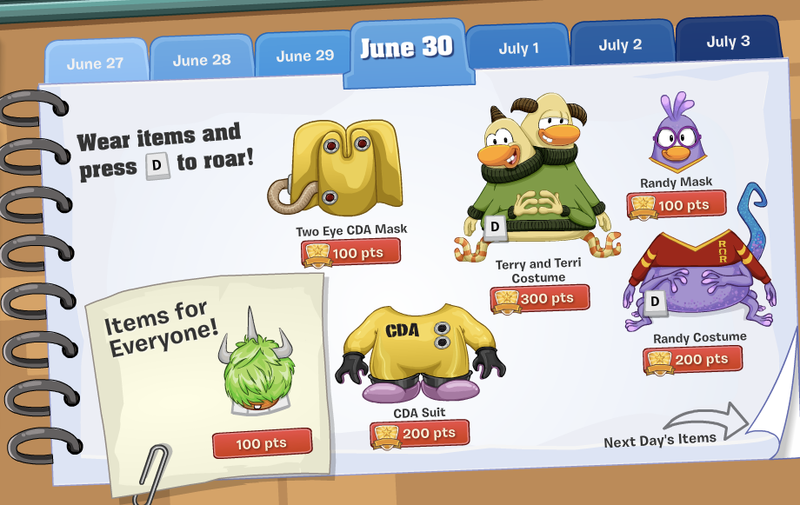 DISNEYMU unlocks Percy's JOX costume.